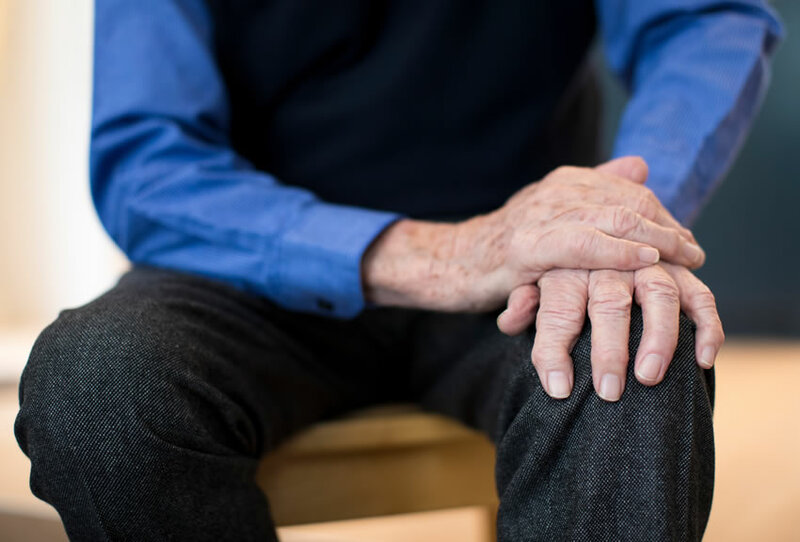 In simplest terms, Parkinson’s Dementia in Seniors “PD” is a central nervous system disorder than can affect movement, often involving tremors. These tremors can be exhibit themselves in outer extremities such as legs and arms, or internally such as one’s larynx impacting their ability to swallow. The Parkinson’s Foundation lists 10 early signs of “PD” Parkinson’s Dementia. According to the Alzheimer’s Association in 2018, 5.7 million Americans are living with AD. By 2050 that number is expected to rise to 14 million. “AD” Alzheimer’s Dementia in Seniors was first described in 1906, but it was not recognized as a common cause of dementia till 70 years later. 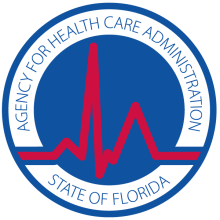 The Centers for Disease Control and Prevention define “AD” Alzheimer’s Dementia in Seniors “as a progressive disease beginning with mild memory loss possibly leading to loss of the ability to carry on a conversation and respond to the environment.” Age is the best known risk factor for AD, at this time. If you notice these signs, schedule an appointment with your doctor. Remember, Dementia is NOT a normal part of the aging process. 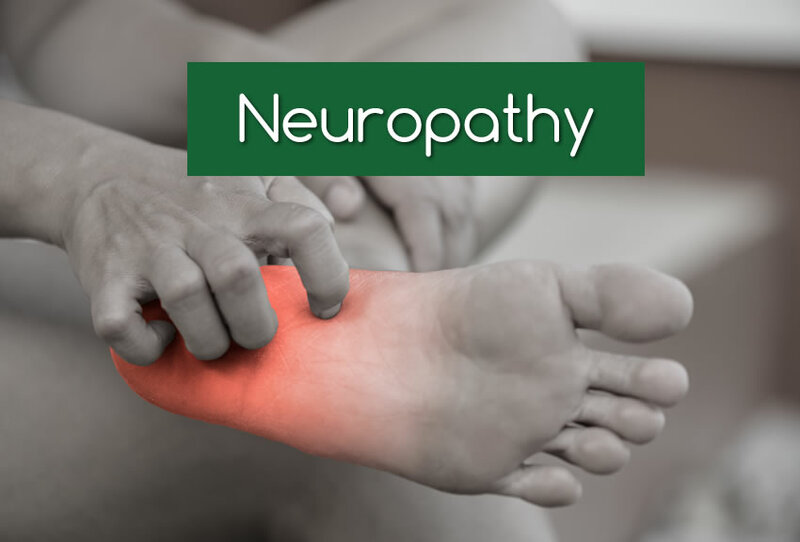 Peripheral Neuropathy is a nerve disorder causing numbness stemming from your peripheral nerves. This could cause numbness or weakness usually in arms and feet. PN is separated into two different categories. • Numbness, especially in the hands and feet. • Changes in sensation — Some people feel severe pain, especially at night, and some are unable to feel pain, pressure, temperature, or touch. • Feeling that you are wearing socks or gloves when you are not. • Difficulty walking or moving your arms or legs. • Loss of muscle control. • Loss of muscle tone. • Inability to move a part of the body. PN could impact walking and other abilities that may affect your quality of life. If you or someone you know needs assistance in your home with activities of daily living, personal care or travel to Dr. appointments, call us! As we age, changes occur in our bodies. There are things we can noticeably see, such as hair color, but changes are occurring within the body as well. 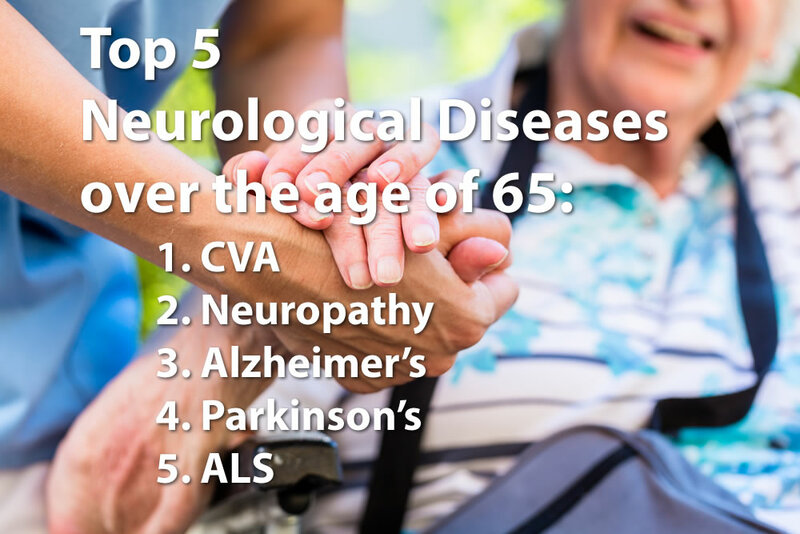 Our brain and central nervous system are experiencing changes as well, this is why a person is more likely to suffer a neurological issue over the age of 65. 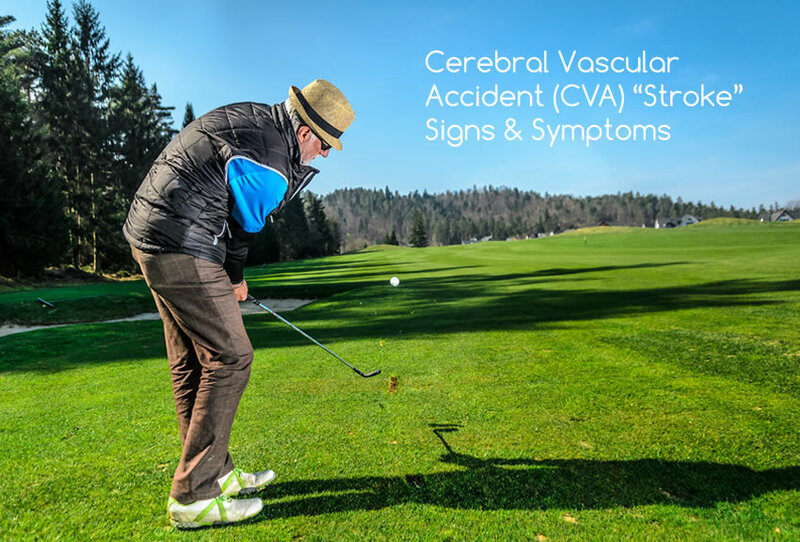 Stroke or medical known as a Cerebral Vascular Accident (CVA)- this occurs when a part of the blood supply to the brain is being blocked, such as a clot. Amyotrophic Lateral Sclerosis- (ALS), also known as Lou Gehrig’s disease. This is progressive disease affecting motor neurons and causes deterioration of a muscle’s function. Any of these affects a person’s quality of life and they may need assistance in their homes. 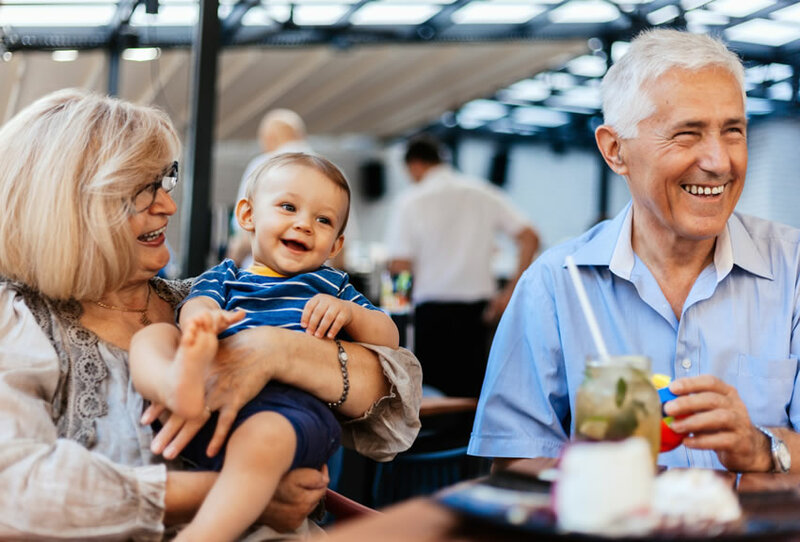 Here, at Perfect Solutions for Seniors, we provide a free in-home consultation and work within your budget for 24 hour or as needed senior home-care in Sarasota. We do not want a person’s financial income to hinder care. It’s the Most Wonderful Time of the Year! Christmas week is upon us. Here is a list of activities to engage your Senior during the Holiday Season. Watch an old time Christmas movie. White Christmas with Bing Crosby will surely bring back wonderful memories. Remember to put volume on a little bit louder, and check their hearing aids to ensure they are working properly. Wrap Presents! While they are assisting you with wrapping, ask them questions about their favorite Christmas memory, and lead them down memory lane. Go see Christmas lights! Nothing brings out more joy then beautiful Christmas lights twinkling. Google Christmas lights in your area, and it will guide you to the best spots. Some neighborhoods even have contests to see who can have the best lights. Can you spot the winner? Have a warm cup of tea with them, gather the kids around and read classic Christmas Stories. Our favorite is “ A Christmas Carol” by Charles Dickens. Creating Memories is the best part of the season. Enjoy with your loved ones, live in the moment, and cherish life. 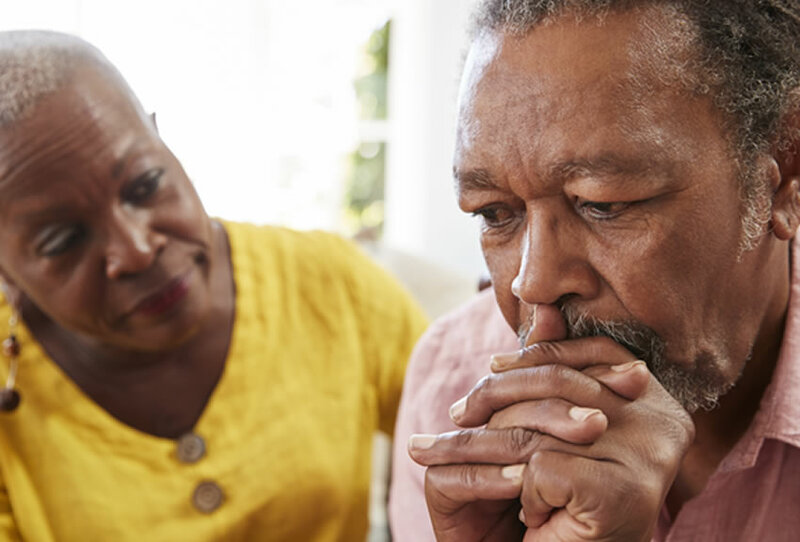 With Dementia, we may often see behaviors in an individual, secondary to that individuals frustration or inability to communicate effectively. There are often triggers of these behaviors. Below is a helpful chart to assist you in recognizing what those triggers may be. Trigger Description What to Do? Check comfort – re position, assess skin temperature and remove sweater if hot add if cold. Show toilet for visual cue, ask if has to toilet using words that they recognize (Pee, Poop, make water, BM, etc). Show a snack or beverage when offering it. Person may isolate self when world is overwhelming. Verbal outbursts- cursing, crying, screaming. Shadow staff as fear being alone. Provide one on one. Reassure them. Let him/her shadow. It will not be for a long time. Make sure you are providing body language that is welcoming such as smiling. Doing anything with too many steps. Break tasks into small steps to match ability of the person. Steps will need to become even smaller as the person declines in cognition. When introducing a new task try to couple it with something familiar and slowly introduce the new part. Difficulty expressing wants, thoughts, and needs. Help the person find the word to express their thoughts. Provide them with two clear choices State a direction, wait for a response. If person does not understand, add pictures. 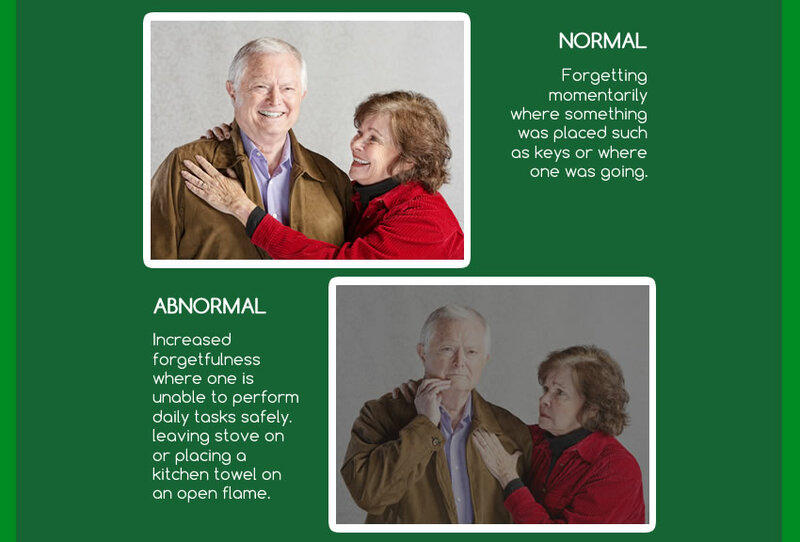 Normal vs Abnormal Cognitive Episodes in Seniors. Forgetting momentarily where something was placed (i.e. keys) or where one was going. Increased forgetfulness where you cannot perform tasks of daily living safely such as cooking (i.e. leaving stove on while not cooking, or placing a kitchen towel on an open flame. Delay recall of recent events, but eventually will recall. Amnesia, no recall of recent events even the day prior. Needing more time to learn new tasks or information. Not able to learn new tasks or information. Experiencing “tip of the tongue” phenomenon, and word retrieval will eventually come through. Having difficulty expressing thoughts secondary to poor word retrieval and stringing a cohesive sentence together. Experiencing “aphasia”- a language disorder affecting a person’s ability to communicate. If your memory incidents are frequent and interrupting your daily life, as well as quality of life, talk to your general practitioner about your concerns. 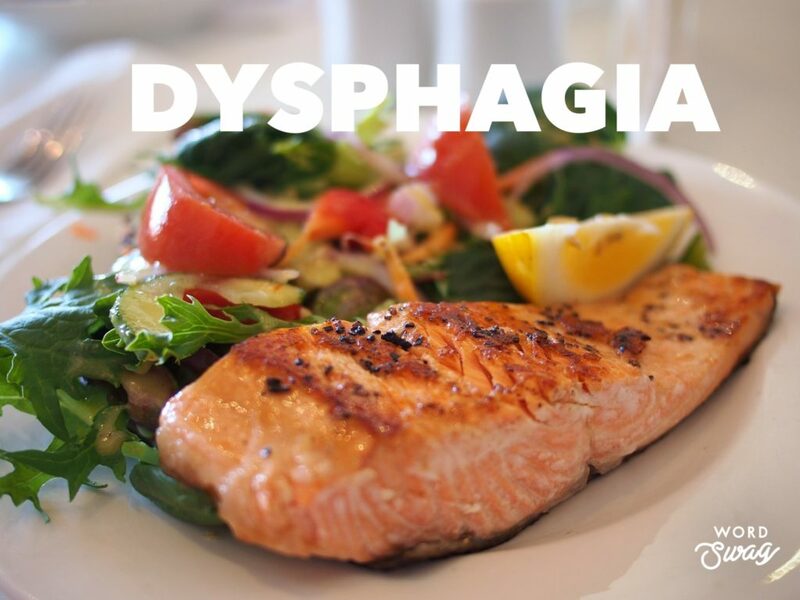 What is Dysphagia Caregivers and CNA’s? Our lovely administrator, Francesca, a geriatric Speech therapist educates our caregivers and CNA’s signs to look for in our clients with dysphagia so we can make appropriate referrals to their primary physicians. 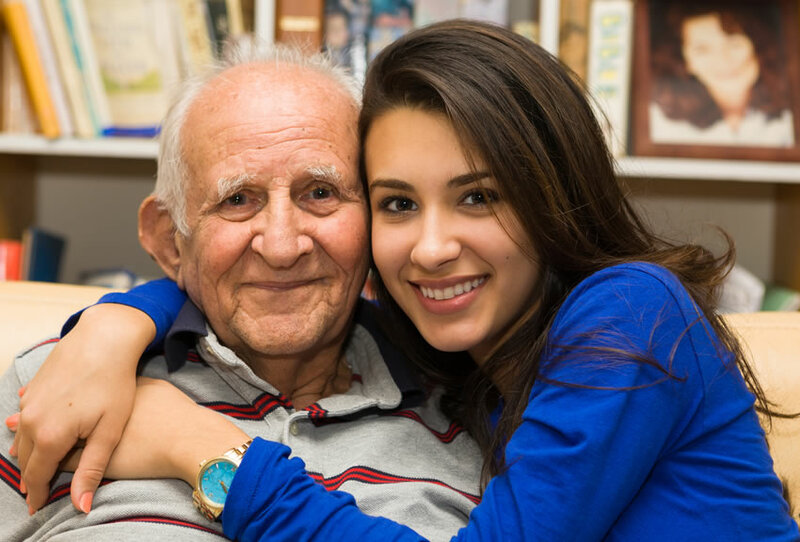 When you or someone you love has Dementia, you may be open to any and all possible ways to treat it and to keep from worsening. At the present moment there is no cure, and a limited number of medications for this progressive disease. Some may look to what vitamins and supplements can do. New preliminary evidence suggests that the brain can change for the better with the use of natural remedies. Research informs us that the change will take years, not weeks or months, to see the beneficial effects with a natural approach due to the fact the brain takes a longer time to heal than any other organ. 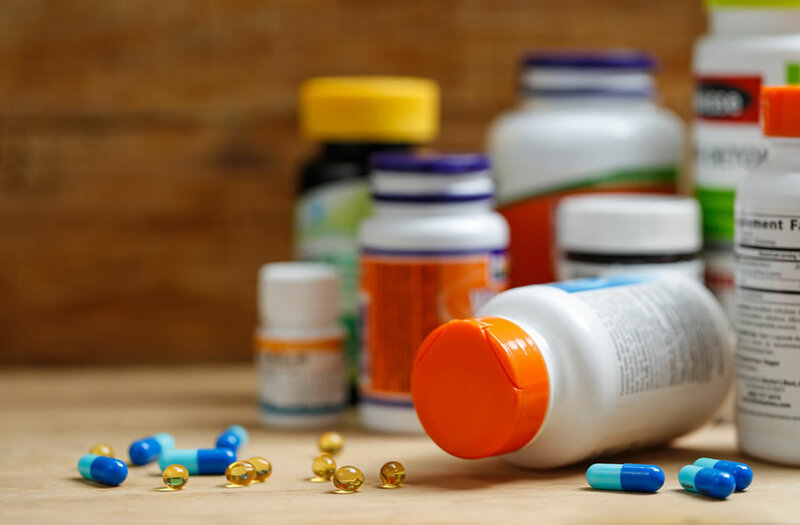 Aside from these top natural remedies, please be aware that severe imbalances in various hormones (estrogen, progesterone, testosterone, DHEA, cortisol, insulin, thyroid, pituitary and several others) can have profound effects on brain aging. As well as chronic stress, your personal genetics or family history, and the amount of time you exercise and have restorative sleep. For all these or any other brain aging concerns, see a natural health care practitioner or your primary doctor to discuss further, and of course before implementing a new regimen of vitamins and/or supplements.